Sail over the waves of four of the world's most beautiful beaches. 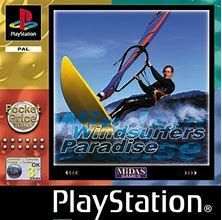 It's down to you to master your own lightweight windsurfer, before you dive in to challenge the computer or your friends in a competition to see who can execute the perfect stunt, or jump the highest wave. You will have to read the wind if you want to succeed. 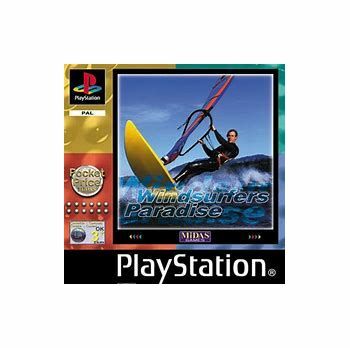 In Windsurfers Paradise only losers fall!